MONTREAL _ Etobicoke’s Joey Votto was drafted 44th over-all in North America in the second round in 2002. And 467 picks later the Los Angeles Dodgers drafted Montreal’s Russell Martin in the 17th round. They were not the first two Canadians selected in the 2002 draft, yet they have been the most successful. The two Canucks occupied centre stage at Olympic Stadium as the Jays and the Cincinnati Reds concluded their exhibition schedule with a game Friday night and a Saturday matinee. “Coming here brings back a lot of good memories, any time I cross the border I feel like I’m home,” the Cincinnati first baseman told reporters. By the time Votto reached the Reds in 2007, the Expos had packed up and shipped lock, stock and players to Washington, DC. Votto did play at Olympic Stadium as a member of the Canadian Thunderbirds for coach Mel Oswald in 2000. “The older players who played here had good things to say about the city, they said they liked the culture and said it was their favorite stop in the National League,” Votto said. John McHale, Jr. of the commissioner’s office is town to watch the goings on as he was a year ago when the New York Mets and the Jays drew 96,000 fans for a two-game exhibition series. Coming off a quad injury which limited him to 62 games in 2014, Votto sprayed balls gap-to-gap when the Reds were in Arizona this spring, hitting .278 with a homer and seven RBIs. “I think the strike ruined the chance of an all-Canadian World Series,” Votto said of the 1994 work stoppage which saw the season end with Montreal owning a 74-40 record. While the Expos were six games up on the Atlanta Braves, Votto’s home town team wasn’t in any position for a three-peat after winning in 1992 and 1993 as the Jays were 55-60 some 16 games back of the New York Yankees. Votto said he feels strongly about Montreal getting a team back. Votto was asked about the Blue Jays having three Canadians in the starting lineup: Mississauga’s Dalton Pompey, Martin and when he returns from the disabled list Michael Saunders of Victoria, B.C. Votto was 10 when Joe Carter homered to win against the Philadelphia Phillies. Just as Votto is in his hometown of Etobicoke where he was inducted into the city’s Hall of Fame this year. Asked to speak French for a radio station, Votto managed to coach a sentence or two from French class at Richview Collegiate. “I tell Aroldis Chapman that the languages are similar, I’m speaking Spanish in the clubhouse and French on the streets,” Votto said. The Class of 2002 A total of 48 Canucks were selected in 2002, considered Canada’s dream draft class, including two in the first nine picks, with 11 reaching the majors. 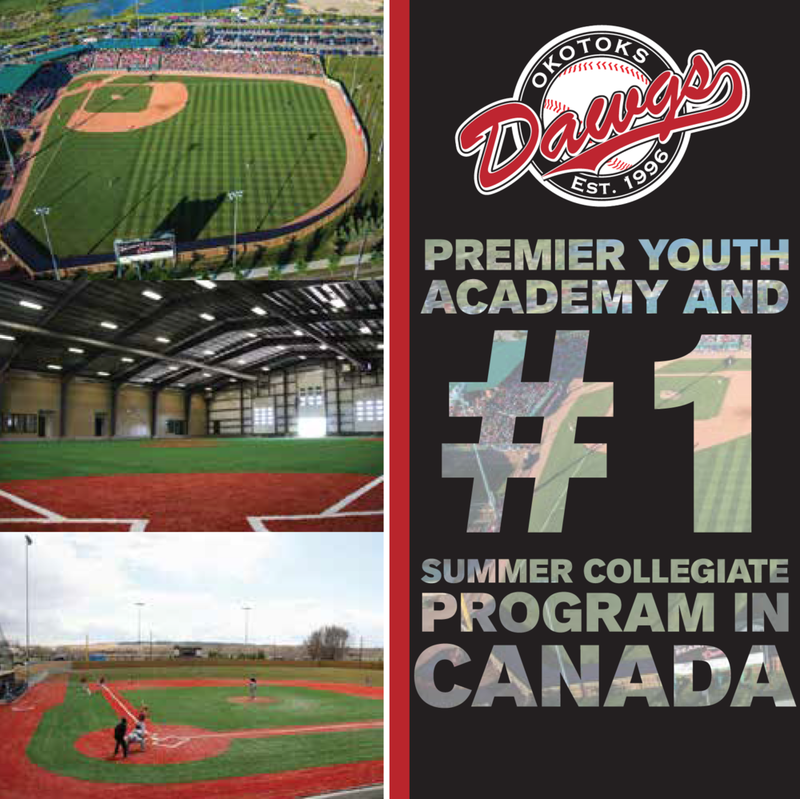 This June won’t top 2002’s total but it has a chance to have more than four players go in the first two rounds with the likes of Mississauga outfielder Josh Naylor of the Ontario Blue Jays, outfielder Demi Orimoloye of Orleans, Ont. 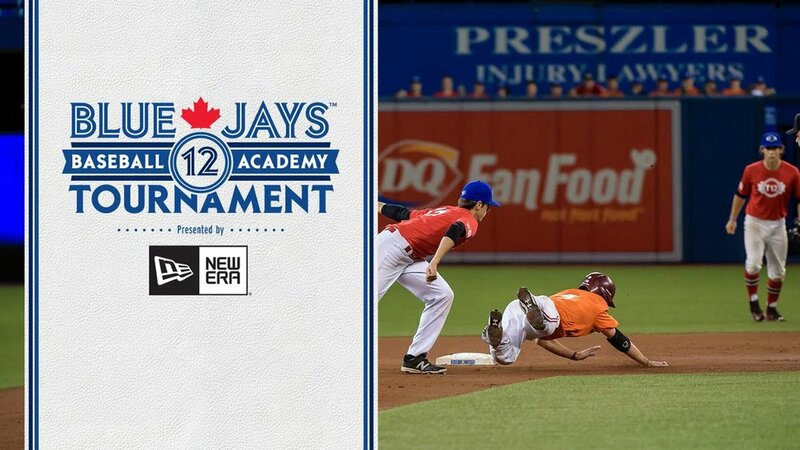 and the Ottawa-Nepean Canadians, RHP Mike Soroka of the Calgary PBF Redbirds, Whitby LHP Ryan Kellogg of Arizona State and Toronto’s Daniel Pinero, starting shortstop of the University of Virginia.